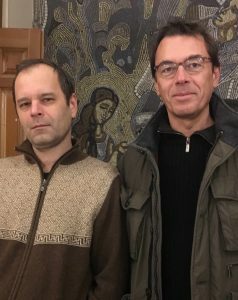 Translation rights for Oleg Zobern’s fiction novel AUTOBIOGRAPHY OF IESUS CHRIST in the guise of an autobiography have been sold to Koukoutsi/ Greece. 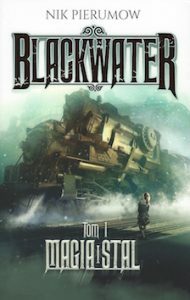 The first volume of Nik Perumov’s charming young adult series THE ADVENTURES OF MOLLY BLACKWATER has been published in Polish translation by Akurat. Two subsequent volumes will follow soon. 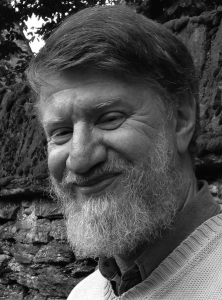 After Mirzakarim Norbekov’s most successful book EXPERIENCE OF A FOOL the agency has sold several consecutive titles to France, Germany, Italy, Poland and Spain. 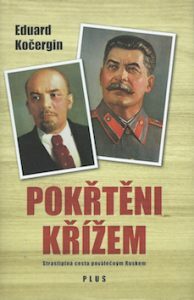 LIFE WITHOUT PILLS is his 4. book sold to Random House/ Germany. Anna Matveeva was born in Ekaterinburg (Sverdlovsk by then) and has been living there since. 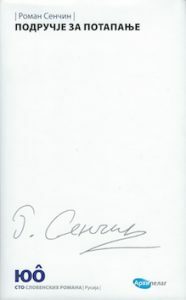 All her literary works are connected to this town and the region: her several collections of short stories, her novel DYATLOV PASS about a tragic true story that happened in the Ural mountains, and of course her latest novel VERA STENINA’S ENVY where the main heroine is working as a very special art expert in the Ekaterinburg Museum of Fine Arts – being able to feel and hear a painting. If it is fake, there will be no sound. This museum was one of the sightseeing spots Anna Matveeva showed to me today telling me thousands of interesting stories behind the facades of the capital of the Ural. After a day full of impressions and talks we ended up in the House of Writers where this photo was taken. 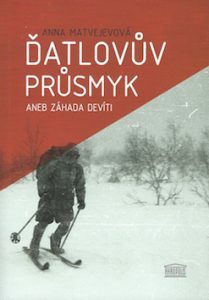 Anna Matveeva’s investigative novel MURDERS OF THE DYATLOV PASS, based on the true story of the famous Dyatlov Pass incident in 1958, has been published in Czech language translation by Akropolis. From Krasnoyarsk traveling on the Transsiberian Railway to Ekaterinburg, I was kind of following the tracks of Roman Senchin. 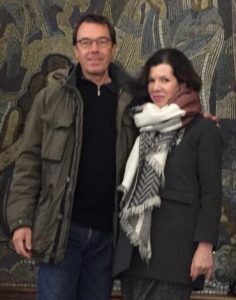 Originally from the Krasnoyarsk region Senchin, after having spent years in Moscow, moved to Ekaterinburg not so long ago where I met him now. As a present I brought him smoked Taimen from the Krasnoyarsk fish market which we shared and enjoyed with Vodka together with other Ekaterinburg intellectuals at the House of Writers (photo). 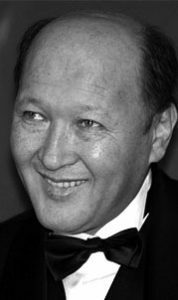 The first novel that made him famous also abroad was MINUS (after the Siberian town Minusinsk, Krasnoyarsk region). In his latest novel RAIN IN PARIS the hero in his midlife crisis finally decides to visit Paris, the city of his dreams. But being there he hardly leaves his hotel room getting stuck in memories about his past life far back home in Siberia. 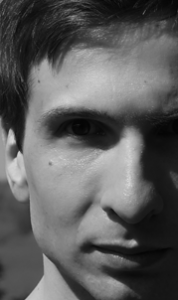 The novel FLOOD PLAINS by Roman Senchin has been published within the editorial project «100 slavic novels» by Arhipelag in Slovenian language translation.